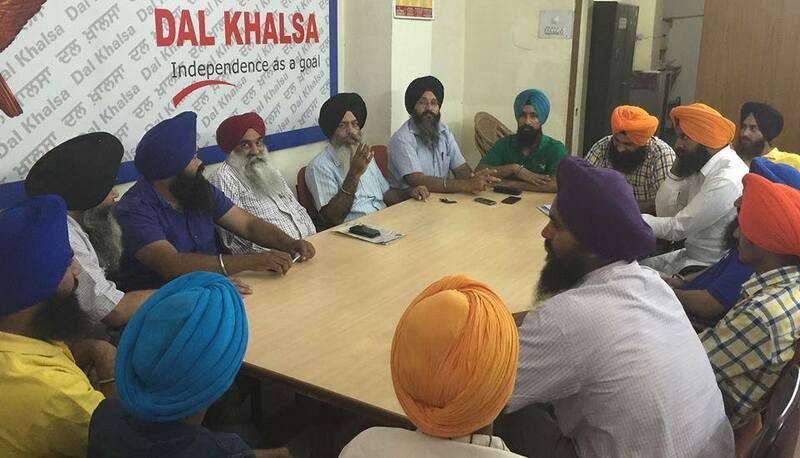 HOSHIARPUR, Punjab—Dal Khalsa have demanded that the Punjab Chief Minister Captain Amarinder Singh must move beyond mere lip service and initiate an actual probe into the deaths of 21 Sikh freedom fighters who’s surrender he himself had negotiated and who were subsequently eliminated in fake encounters with the police in the early 90s. Notably while speaking at the launch of The People’s Maharaja, a biography by Khushwant Singh, in Delhi, Amarinder Singh claimed that Chandra Shekhar (the then Prime Minister) betrayed him and that he was responsible for the death of the 21 militants. Party leaders Kanwar Pal Singh, Satnam Singh and Ranbir Singh said Amarinder Singh has tactically admitted that 21 militants, who’s surrender he himself facilitated, were subsequently eliminated in a staged and managed encounter. 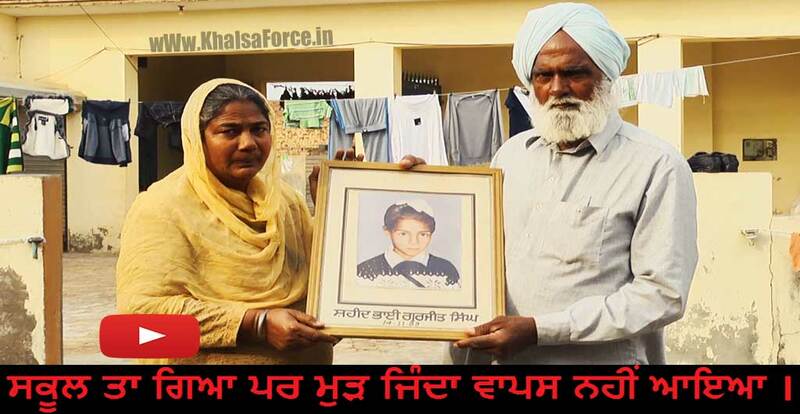 They said Amarinder’s admittance of mere regret at the deaths meant little to the victims and justice seekers. Kanwar Pal Singh said he has read the book on Amarinder Singh. 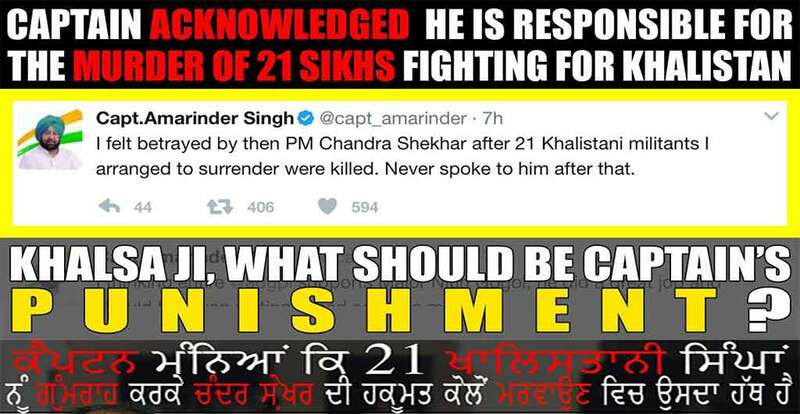 There are no detailed references of the 21 militants, except for Anokh Singh Ubhoke, who approached Amarinder to surrender. According the book, he was handed over to India’s Intelligence Bureau’s director in the presence of former PM Chandra Shekhar in 1991. Ukhoke was shown killed in an encounter in Dec 1992.